Are you always losing your dice? 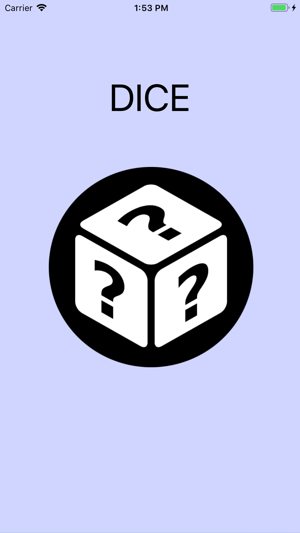 Are you unable to play your favorite board games because you can’t find the dice? 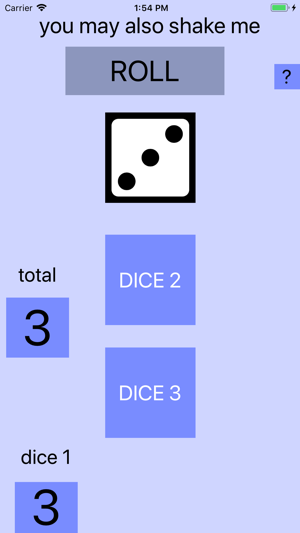 This virtual dice app allows you to play your board games anywhere. 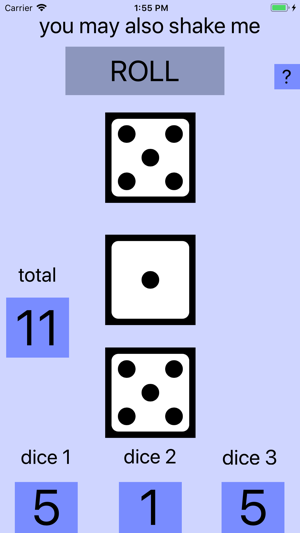 It can roll up to three six-sided die at once. 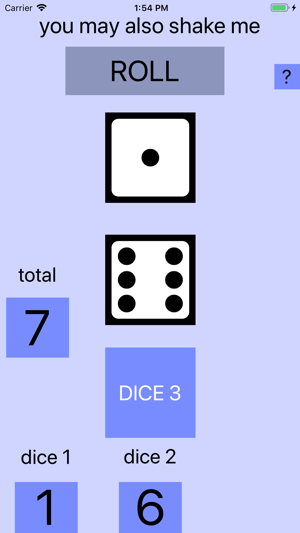 Unlike a regular dice that requires you to throw them or roll them, the dice/die on this app just requires you to press a button to roll them.